Our Partnership allows us to leverage resources by fostering relationships with other CMS partners. The Partnership helps keep our organization up to date in terms expert training, educational materials, tools, research and keeps us connected with the CMS community. 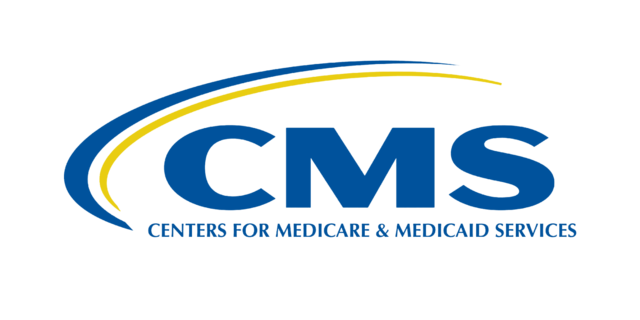 Our partnership with CMS lets us provide Medicaid and Medicare related solutions to practitioners that helps speed up related claims and payments and in turn, reduces any discrepancies that may occur as a result of antiquated and outmoded resources. 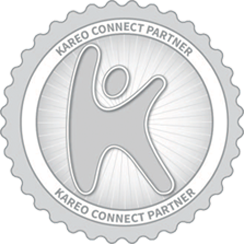 We are a premier partner with KAREO, and as such, we are able to provide efficient and competitive billing solutions to our clients. 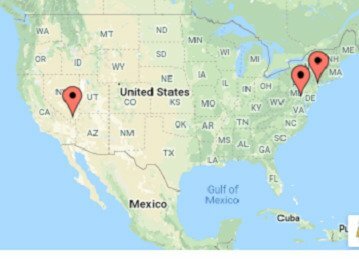 Their premiere support services let us provide comprehensive billing support to our clients that suit and matches their specific practice and preferences. 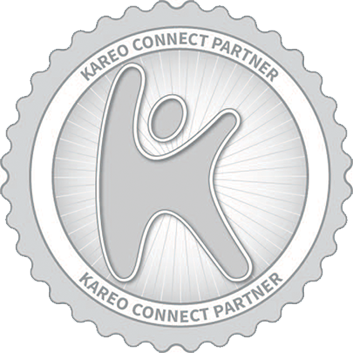 The KAREO partner program is designed to help practitioners grow their business and operate efficiently. The partnership also lets us provide learning materials that are designed to help your practice succeed. WENOUR is a leading medical billing solutions provider that supports practitioners by helping practices earn more revenue through quick and affordable services. Our partnership with them gives us access to customized Revenue Cycle Management (RCM) solutions that allow physicians to attract additional revenue and reduce administrative losses. With a team of certified billing experts from WENOUR Enterprise, we are able to provide optimal performance and results that will maximize collections, prevent denials, eliminate “write-offs”, and prevent delayed claims. Alkin Global Technologies Pvt. Ltd.
Alkin Global Technologies Pvt. 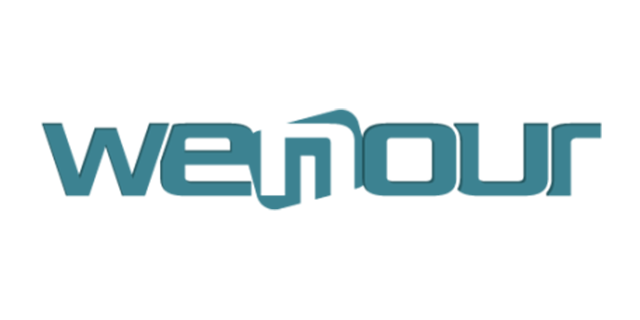 Ltd. A partner company of AIE Medical Management specializes in providing a complete end-to-end Health Information and Revenue Cycle Management solutions. Alkin services are implemented in a consultative approach, based on existing client environment, bench-marked against best practices and implanted to support mutually agreed upon goals. 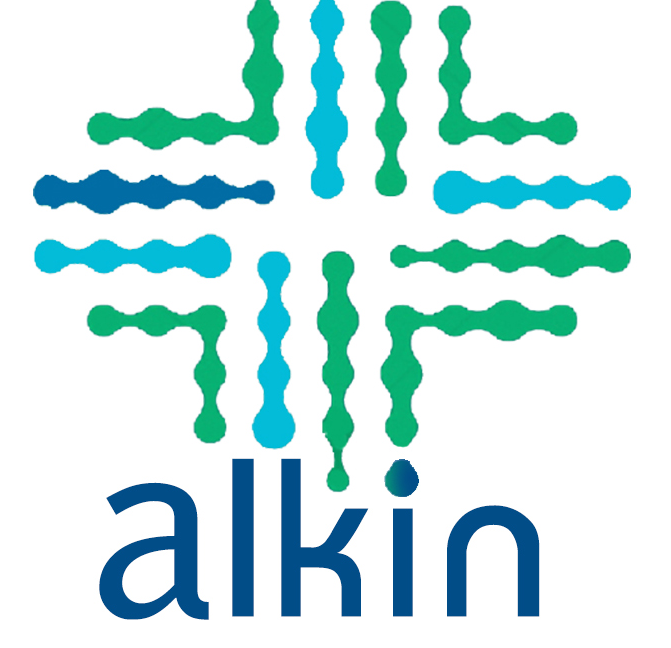 Alkin provides innovative, cost-effective, and high-quality end-do-end Revenue Cycle Management services to US Healthcare service providers. Alkin is uniquely placed to provide reliable and accurate Medical Coding services in multiple Medical Specialties. Alkin helps reduce errors, improve your workforce efficiency, and capture more revenue with our innovative technology solutions. Alkin assists healthcare service providers by managing their patient information data, back-office operations, and technical help desks through a solution-oriented approach, enabling them to focus on their key business priorities. Alkin brings the right people, processes, and technologies together to streamline your revenue cycle so that you can deliver better care to your patients.